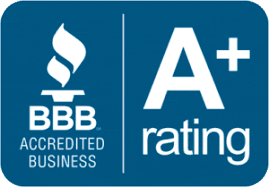 To get the best quality exterior siding in Greenville, Siding and More is definitely the top place to choose. 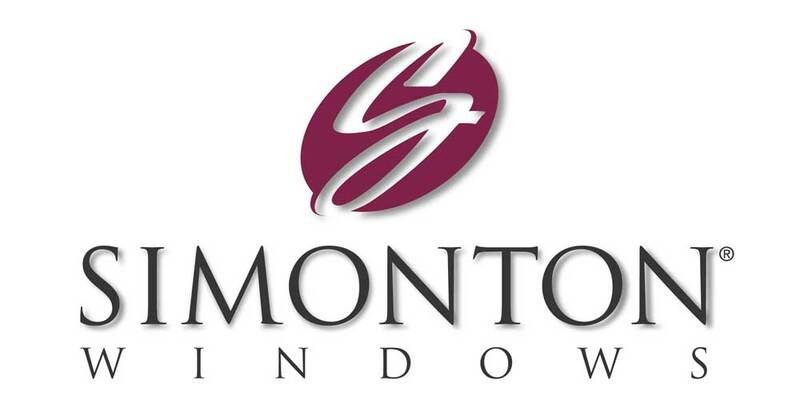 Their professional personnel installs top quality materials and they’ll stand behind the products with the finest parts and materials guarantee in the industry. 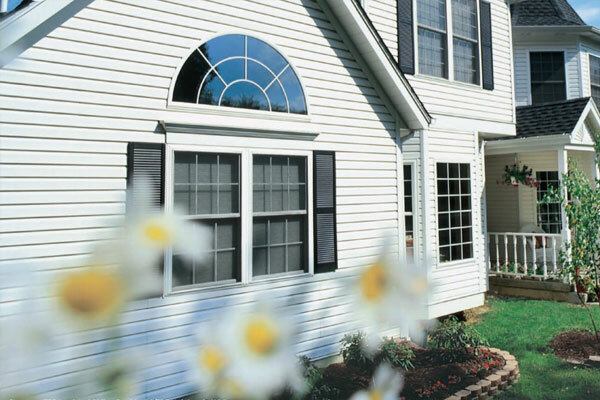 We serve Greenville with a wide assortment of Noradex and Mastic vinyl siding supplies. 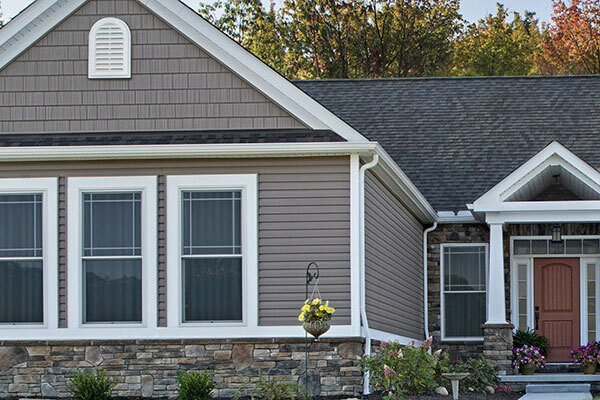 Made from top quality materials, our vinyle siding comes in many colors and finishes and in all price ranges. 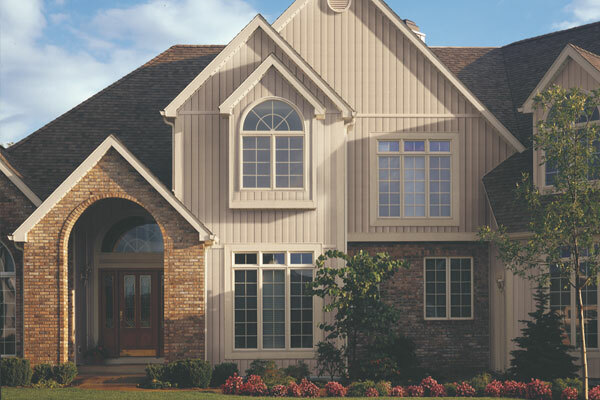 Vinyl siding is the popular choice of Greenville property owners if they’re looking to build a new house or simply renovate the present one. It comes with a Lifetime transferrable warranty on materials and labor. It can be found in numerous different colors and finishes. 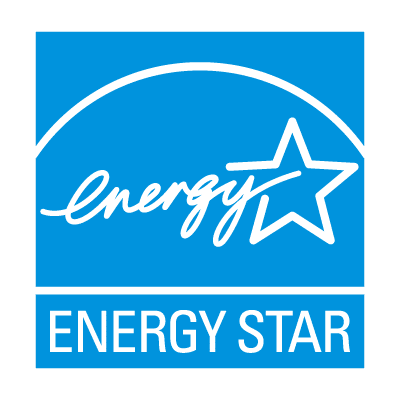 It insulates your home against noises, cold and heat and extends the life span of your current Heating and cooling systems. It improves the value of your property. There isn’t any kind of surface more easily taken care of than siding. Even though made from vinyl, it really is nearly impossible to tell that it isn’t wood. 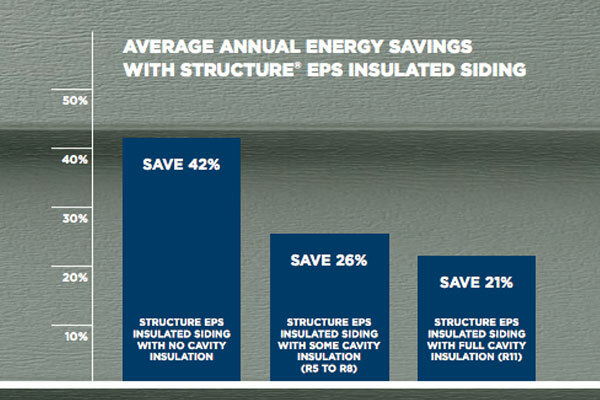 It is only one of the reasons home-owners in Greenville purchase vinyl siding from Siding and More. The brutal climate variations in North Texas are extremely harmful to painted wood home siding. Does not having to pay to paint your residence every few years appeal to you? If it does, make the switch to Siding and More’s first-rate vinyl siding and enjoy years of maintenance-free beauty.